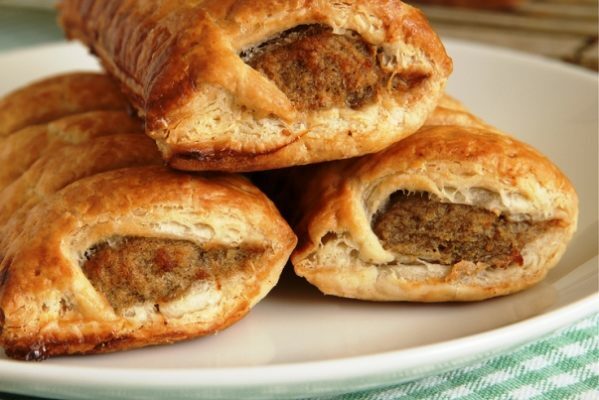 28 Delicious Ways To Cook Big Fat SausagesBecause everyone loves a good sausage! Everyone enjoys a good sausage! But not just any sausage either. I’m fussy about my sausages. I want it big and long enough..a bit fat but I don’t want it too fat. If you can, support your local butcher. They have the best sausages! 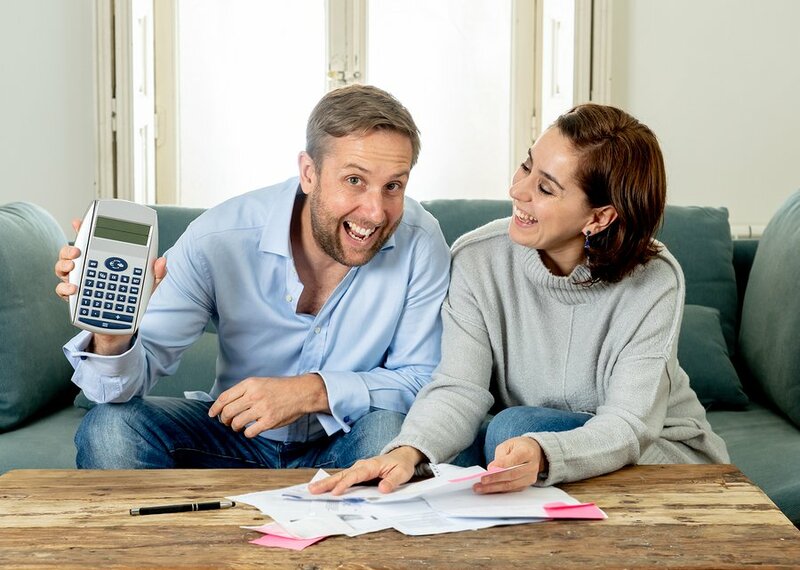 *wink wink* Not only will you pay about the same as your local supermarket, but they are often tastier and made with love. So, this is how I enjoy sausages. Have some! 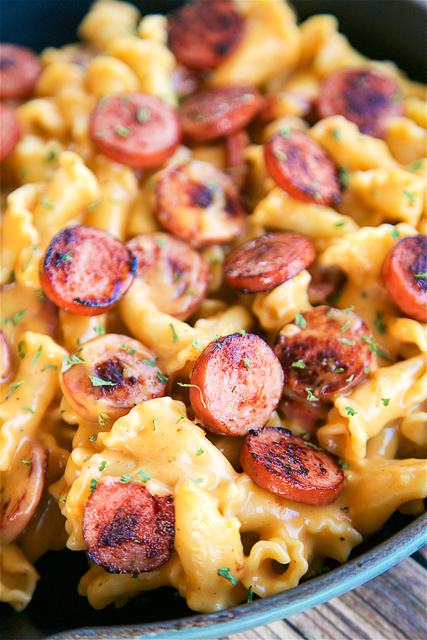 I love a good sausage skillet. 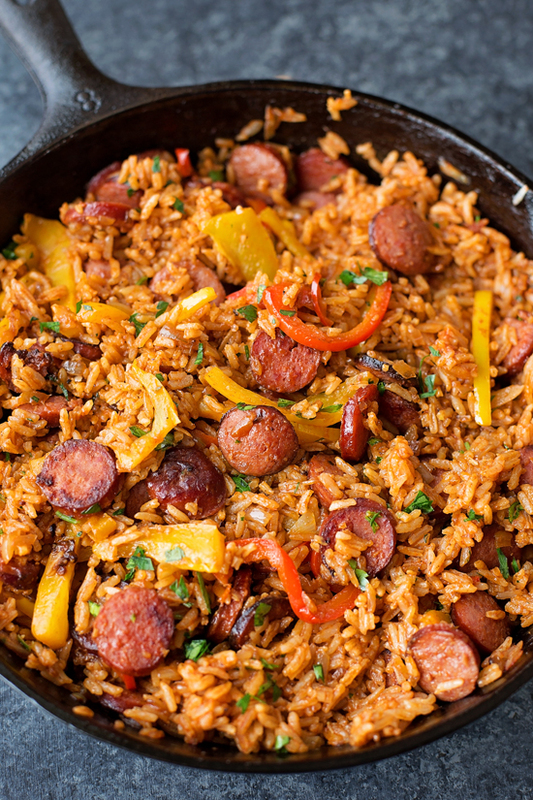 If I have some leftover rice and I want a really filling meal, this sausage pepper rice skillet is perf! 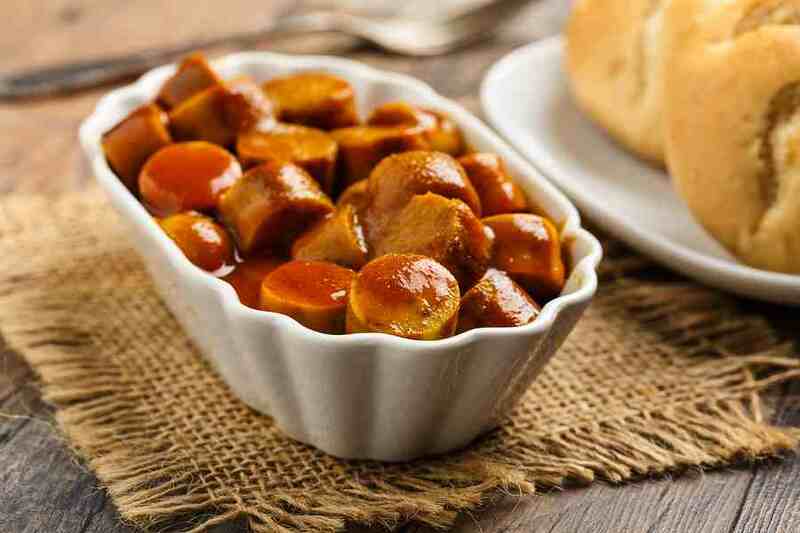 The slowcooker is a great way to cook sausages… It is really a ‘set and forget’ type recipe. 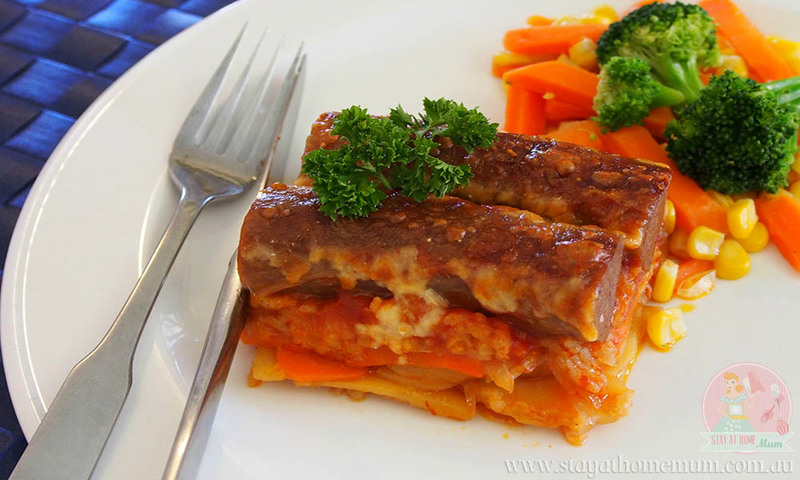 Serve it with a cheesy mashed potato and some nice steamed greens… nom nom nom nom nom…. 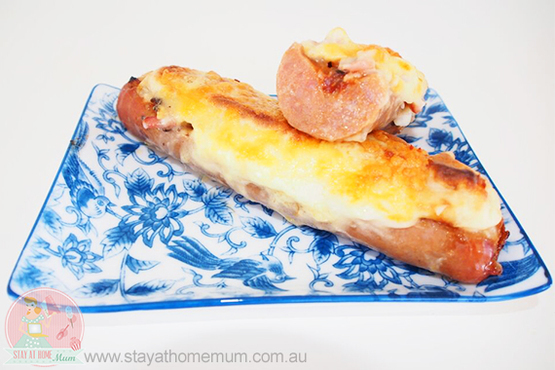 Use thick sausages for this recipe – it makes a difference! It’s not the size – but the thickness that matters. 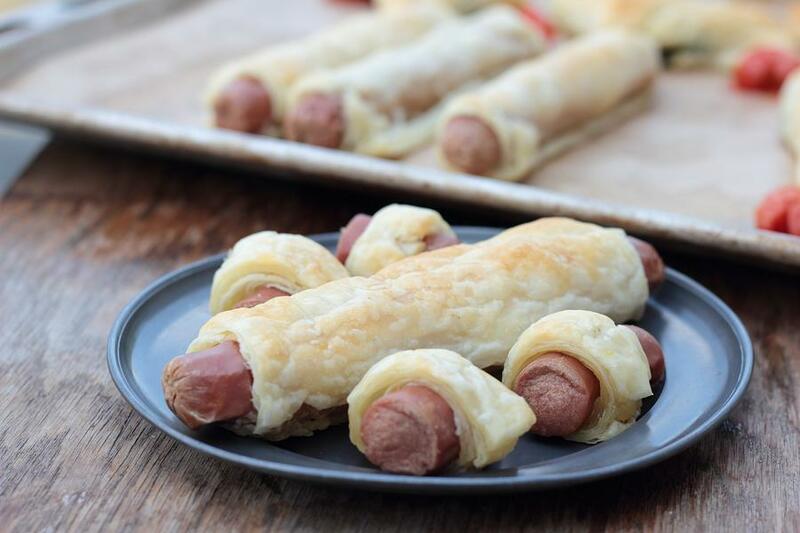 I use those little chipolata sausages for this recipe – but you can just cut a normal sausage in half. Yes there is a fair amount of sugar in this recipe – but for a ‘sometimes food’ – it won’t hurt them! Good sausages are always sticky! 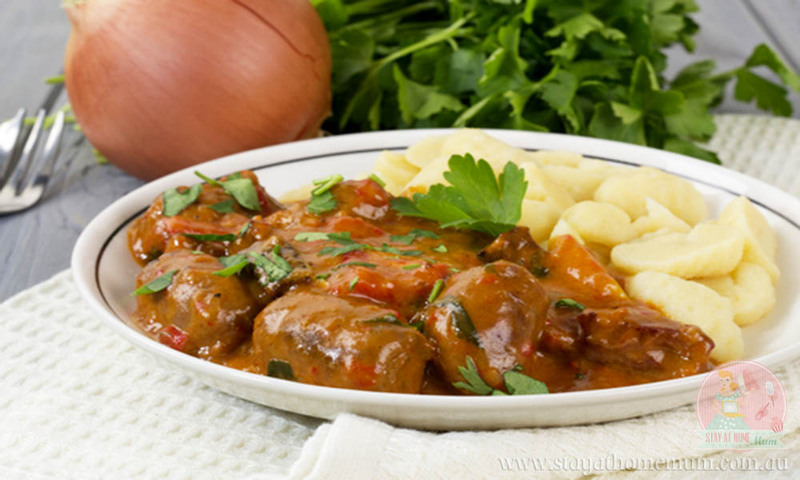 Just like the traditional beef stroganoff recipe, but with sausages! So you still get that creamy, garlicky sauce infused with mushrooms, but it is a much more frugal option. No stroganoff recipe is complete without crispy chips! Just saying! If you are into kale and all (or what I call it – seaweed and snot) – this is a nice recipe. Personally, I think spinach is easier, more widely available and I think (but don’t quote me on that) that it is actually heathier than kale…. The ultimate recipe in ‘I really can’t be bothered to do much for dinner’. 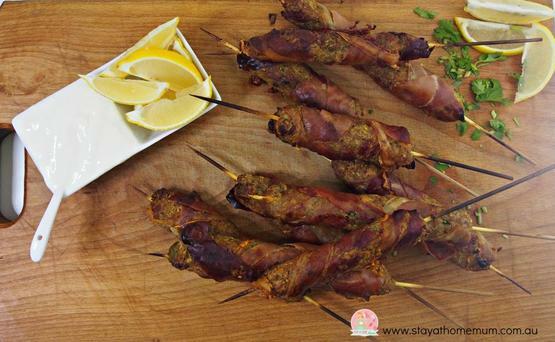 Been eating this since I was a kid – it is so easy and yummy! Yes it might look like something the cat dragged in, but it is seriously tasty. 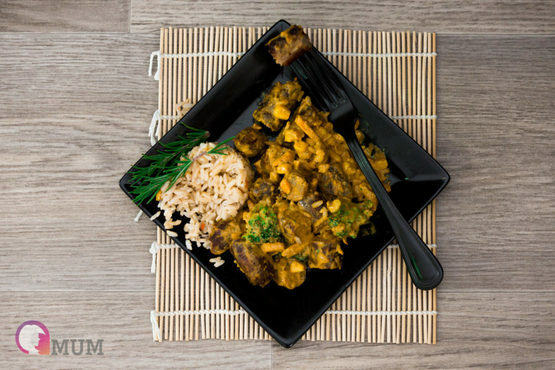 Coconut milk adds loads of sweetness to the dish, and use use as little or as much curry powder as your kids can stand! 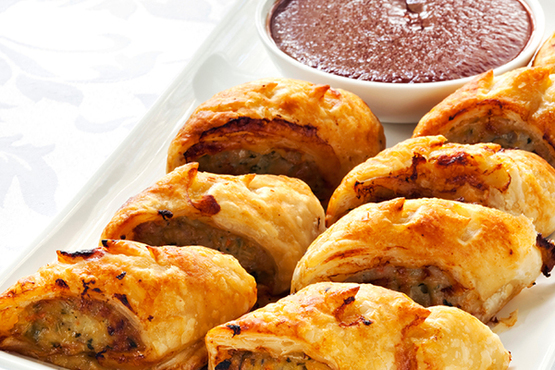 Think of sausages and gravy all cooked in a pancake. 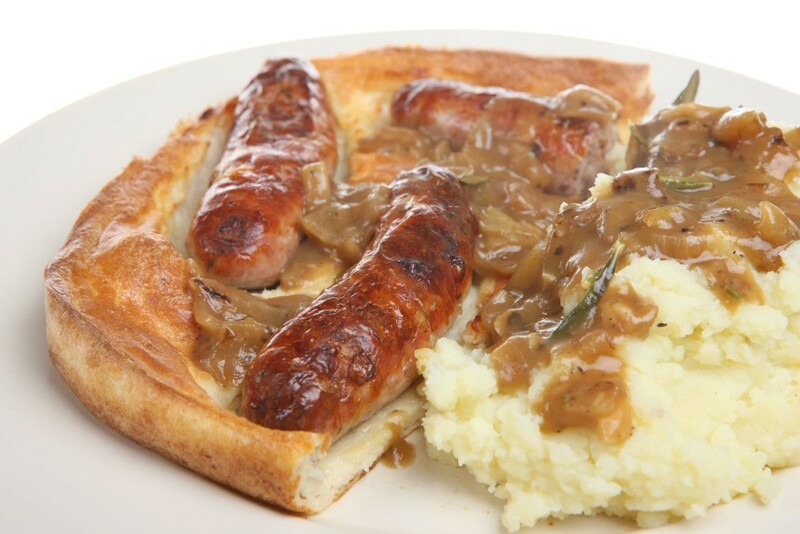 There you have Toad in a Hole, popular in the UK, I think it could become popular here in Straya too! An oldie but a goodie. 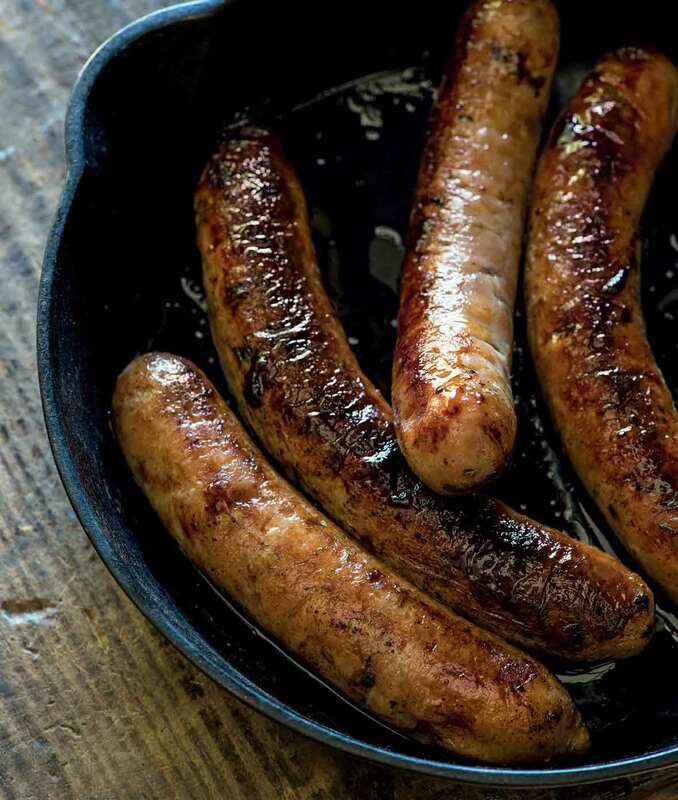 My Mum came over one day and made curried sausages – and she boiled the sauages first, then removed the skin – and they were totally amazing. Of course I ain’t got time for dat! But they are yummy with mashed potato! 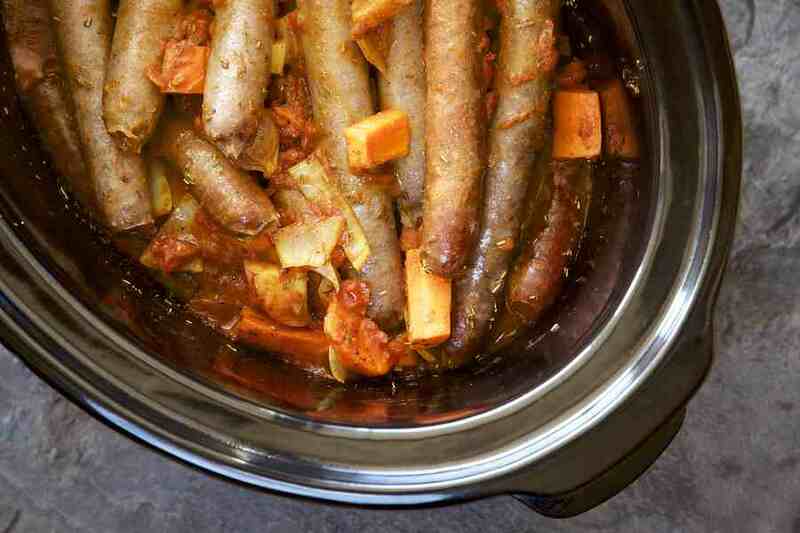 This is our all time popular Sausage Casserole. It contains loads of veggies, and is really tasty. Good enough for the whole family, too – even Dad will love it! 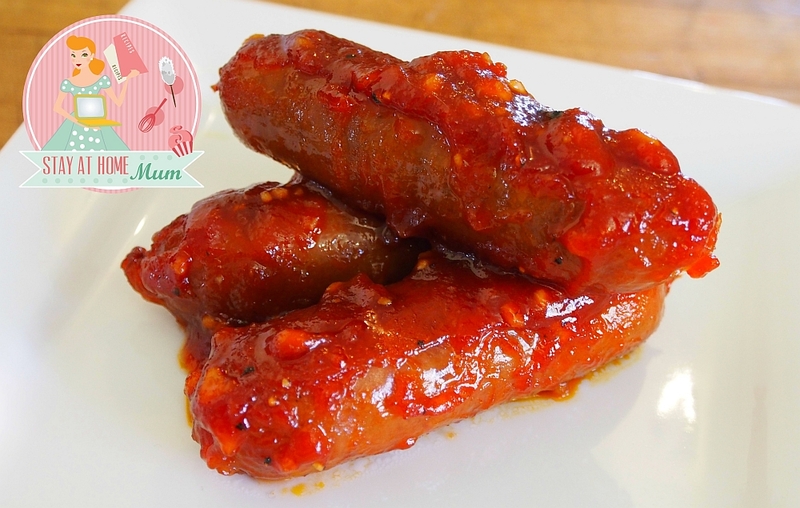 Cover your sausage in a delicious sauce! 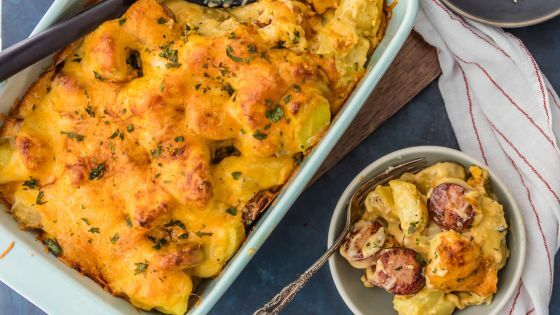 Cheesy, spicy and flavourful! One of the best way to eat sausages! You know what I love about these delicious breakfast sausages? You can make it ahead and freeze – perfect for when you’re busy on weekdays! 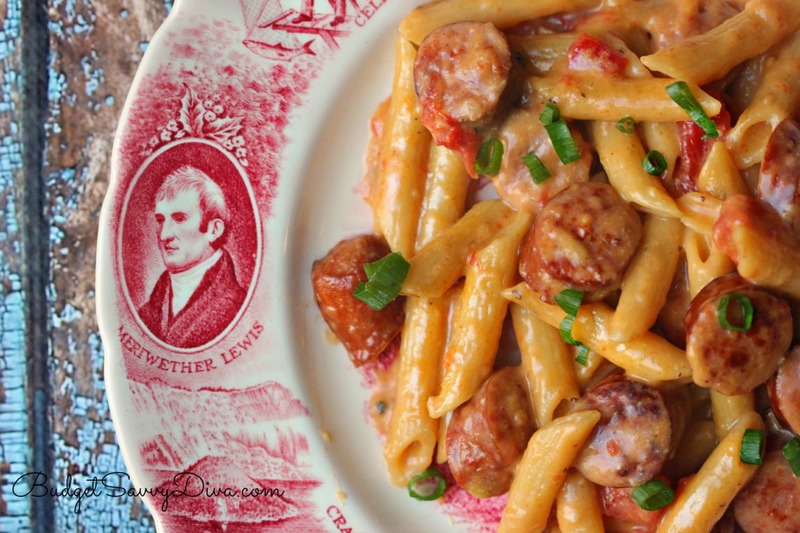 This one’s really great as comfort food or when you’re having a really bad period week. So yummy..so satisfying! The pic alone will make you want to gobble this up. You’ll fall in love with this one – better than store bought! Curried Sausages have pretty much been my favourite food since I was five. I adore them – as I get older, I like them spicier! This recipe has corn relish in it – which isn’t how I made them 20 years ago, but the relish really gives it a sweet and sour kick that is to die for! Great as their school lunch or an after-school snack. 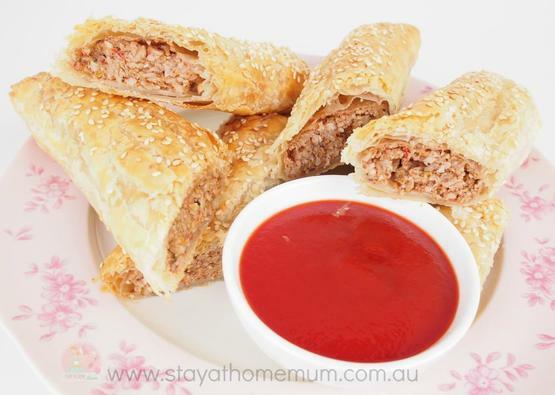 Homemade Sausage Rolls and Tomato Sauce is just too chewy, gooey, good to be true! Perfect for so many occasions! From picnics to beach days and birthday parties! Served with mashed potato + greens and you have a meal that’s to die for! My kids looooove these. 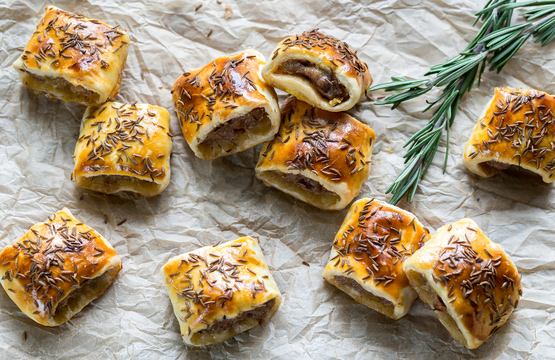 The lamb and rosemary taste so good together. 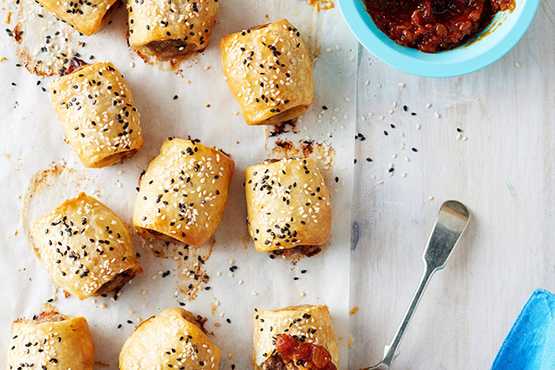 We do love sausage rolls- can you tell? Vegetarian? YES. But definitely delicious. You’ll see what I mean! 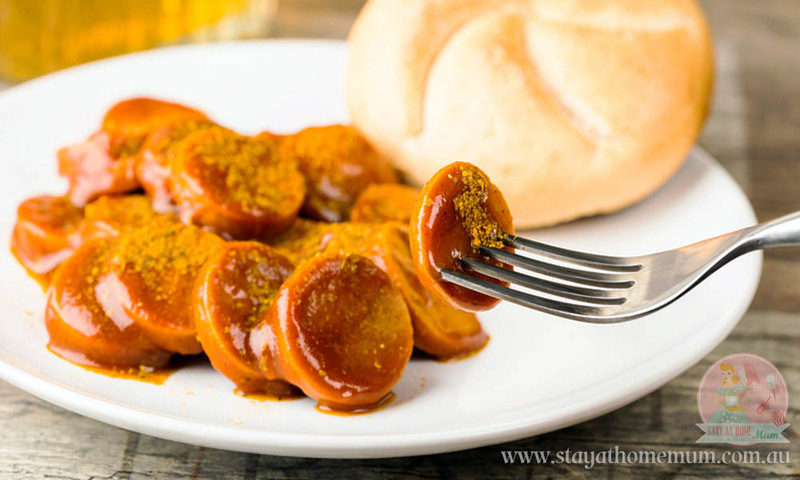 A straightforward and simple way to enjoy sausages! Long and juicy! This one’s a win for kids AND adults! LAZY DAY dinner. 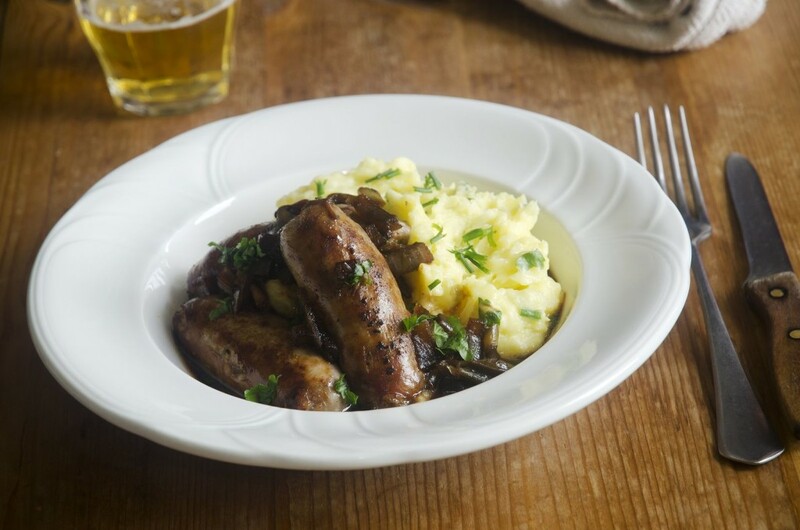 Sausages and mushroom just tastes so goood together! 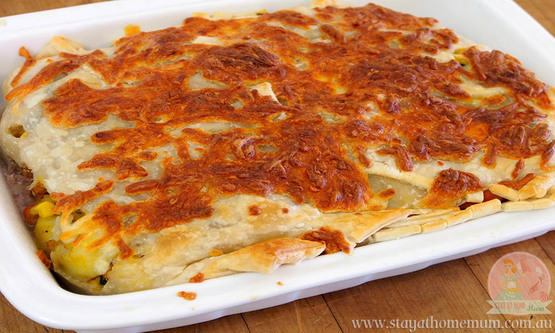 Super cheap and tasty to make and full of delicious winter vegetables! 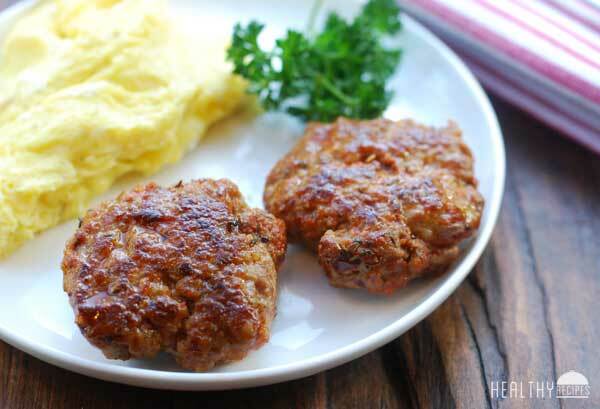 Best of all you can usually feed a family of four for under $10 – with leftovers! Seriously! 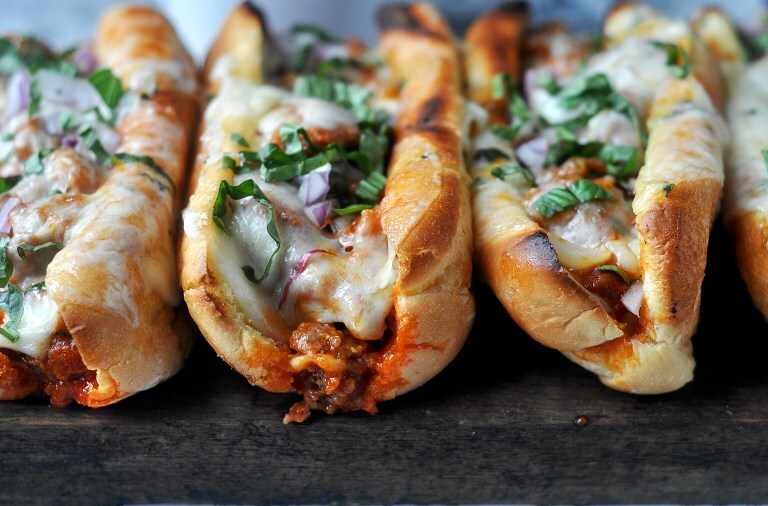 Here you go, 28 juicy ways to get that delicious sausage in ya! PS. I like the way you think. 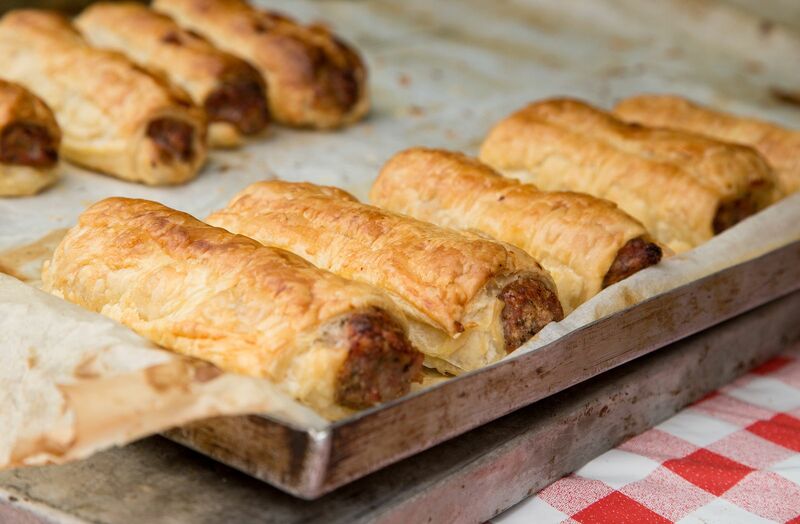 We’ll keep adding recipes for sausages so make sure to bookmark this post and check back!